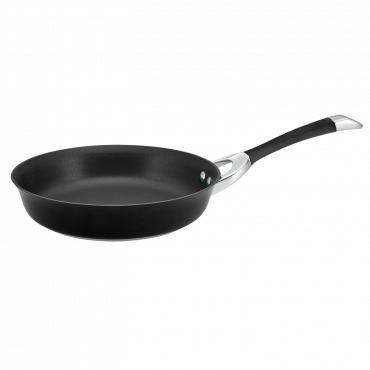 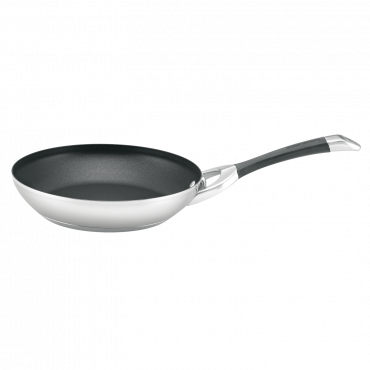 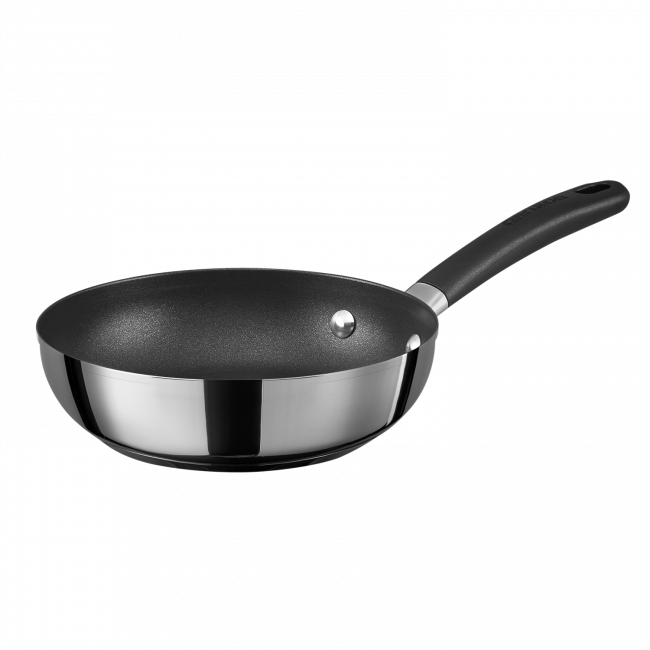 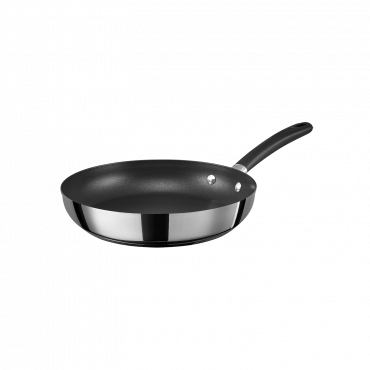 Ideal for searing and simmering, the Ultimum stainless steel 20m skillet is an ideal accompaniment to your kitchen. 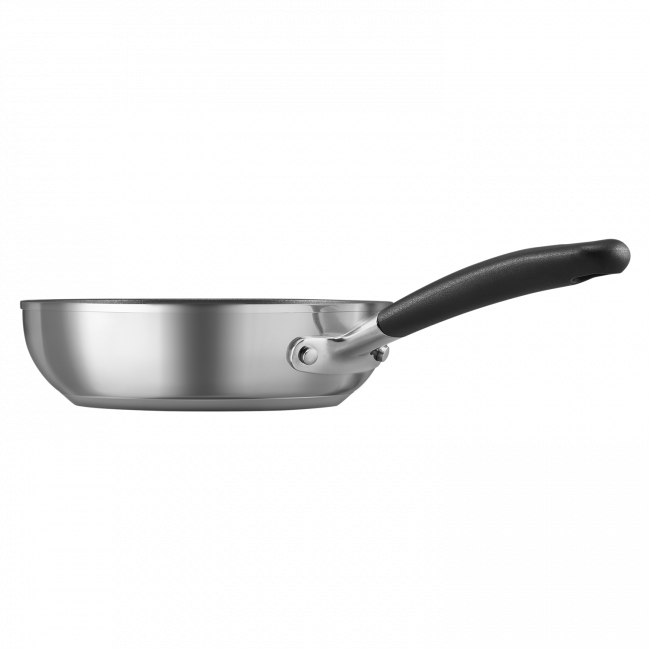 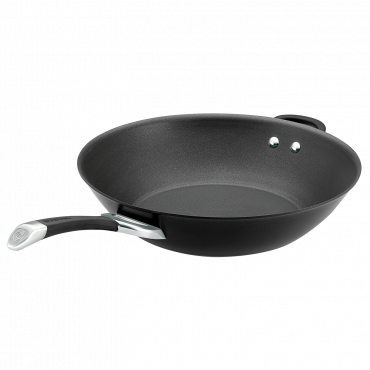 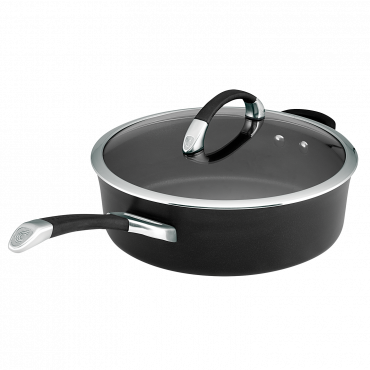 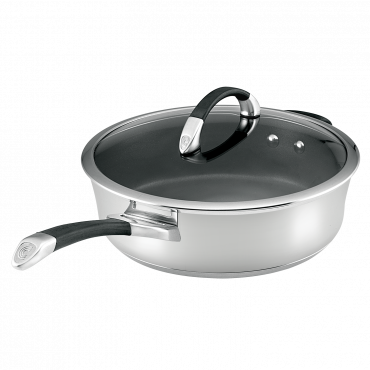 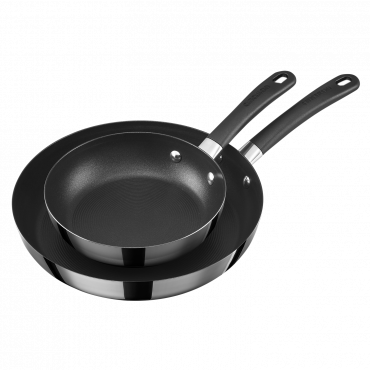 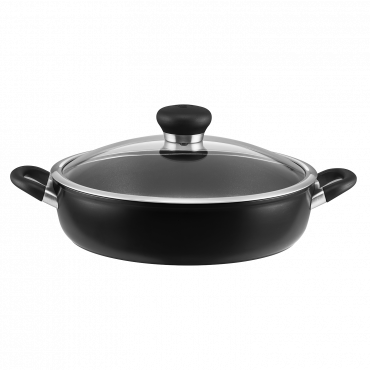 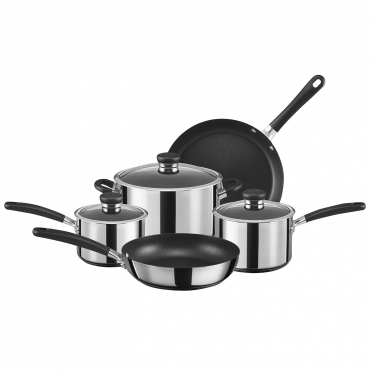 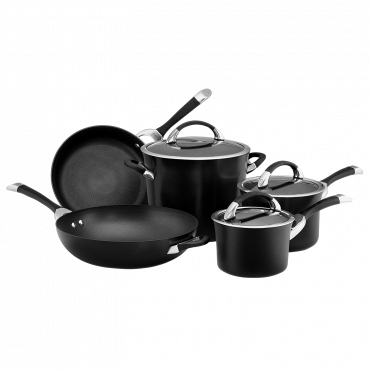 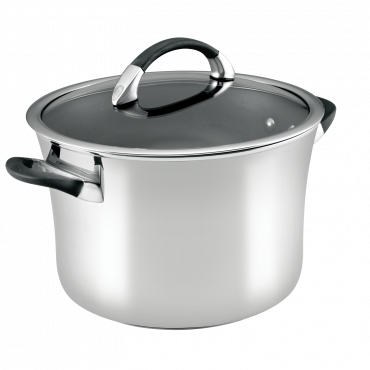 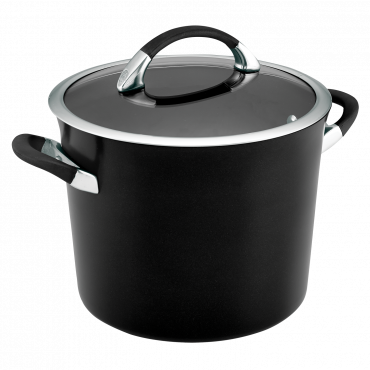 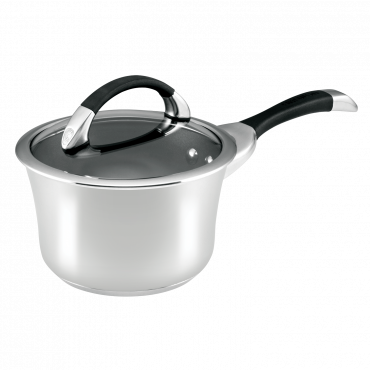 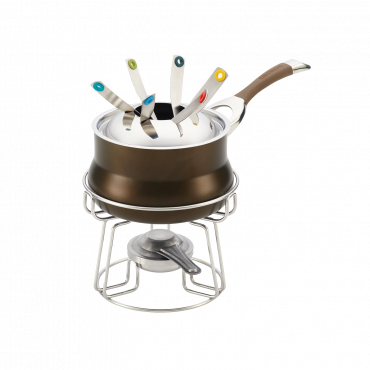 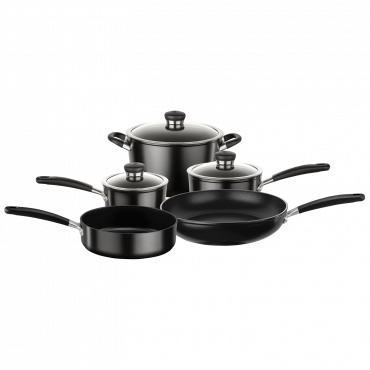 • High performance Stainless Steel with Ultra TOTAL® 3-layer non-stick interior. 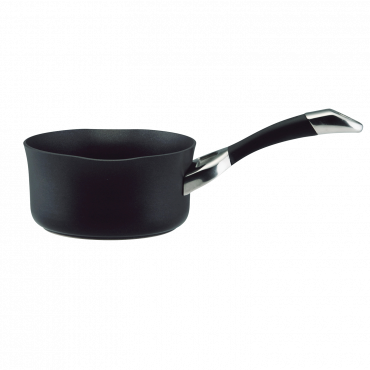 • High heat resistant Phenolic handle. 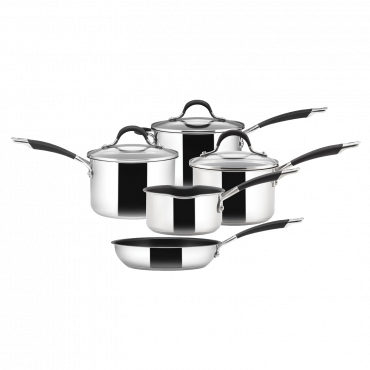 • Suitable for all Stovetops, including Induction. 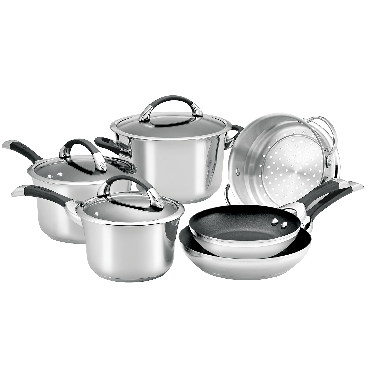 • Truly Dishwasher and oven safe to 200°C / 400°F. 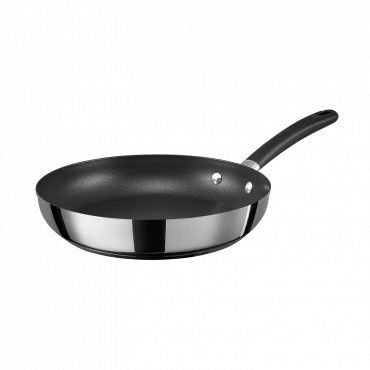 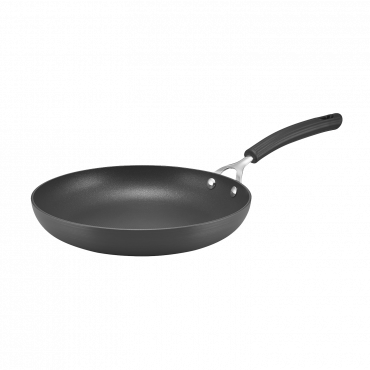 Circulon Ultimum Stainless Steel 20cm Skillet is rated 4.5 out of 5 by 2. 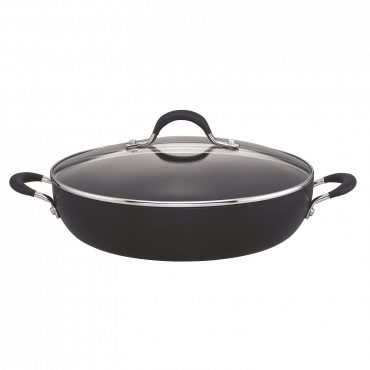 Rated 5 out of 5 by Jool from Great cooking I bought this at the beginning of the month, and absolutely love it. 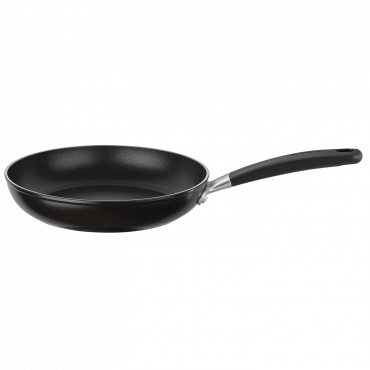 Have tried all kinds of brands and this has been the best. 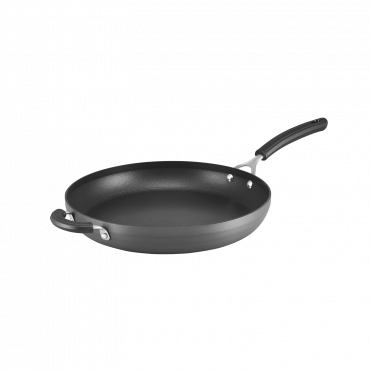 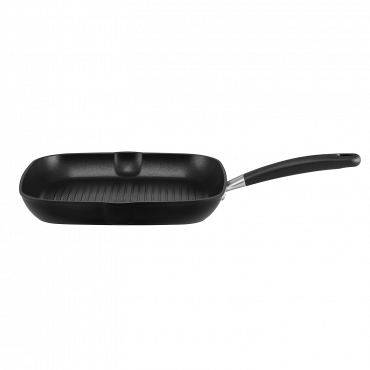 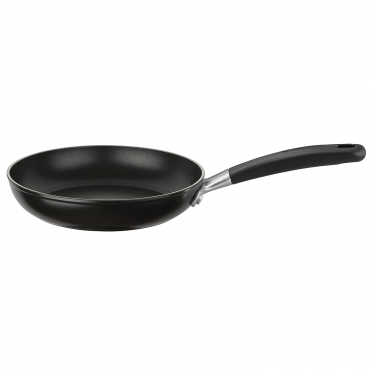 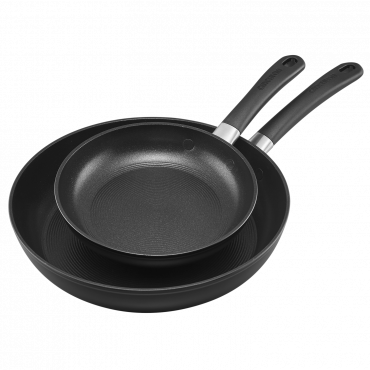 Rated 4 out of 5 by Jess Noack from Solid nonstick frypan The pan is reasonably weighty, and has a good non stick surface.